Hello! I have not had the pleasure of meeting many of you yet, but this blog post will hopefully give you a chance to find out a little bit about what makes me tick. This series is called “Real Life”, but with the whirlwind of moving from St Louis to Gilbert, arriving on Friday, July 27, it doesn’t necessarily feel like I am living in real life right now. Praise God for life in Jesus no matter where my mind has wandered! 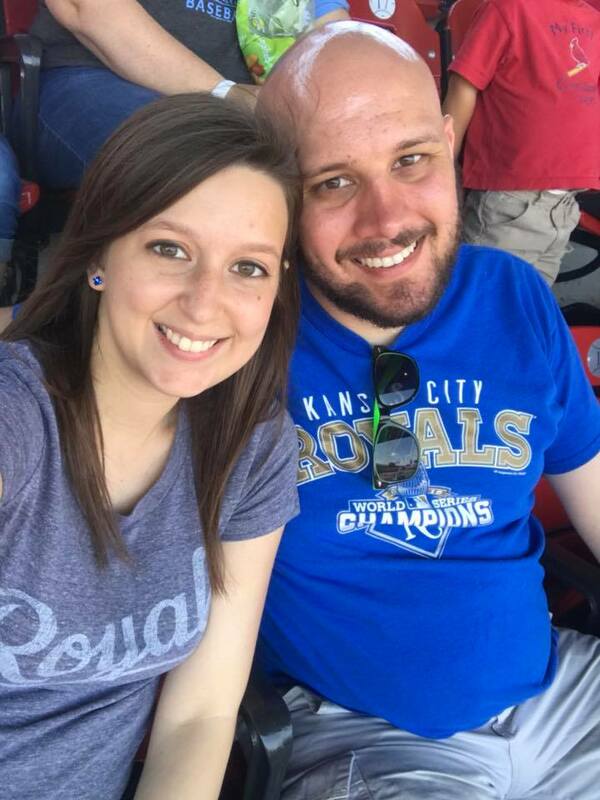 I am married to the wonderful Rachell Marie Highley. We’ve been married for 3 ½ years now. Where has that time gone? It seems like just yesterday she was walking down the aisle. Now we are expecting our first child, a boy, in October of this year. Rachell and I both hail from Springfield, MIssouri. I am a life long Missourian, so this is the first time for me to not include an “MO” on the bottom line of my address. Arizona has been fascinating so far. Rachell and I are both overjoyed to be here. I’m very excited to explore more of what this state has to offer. Rachell says I have too many. Though I refuse to admit she is always right (she mostly is), she is right about this. I love to dabble in a little bit of everything. If there was ever a competitive, nerdy, sports junkie, tv-watching outdoorsman, that would be me. 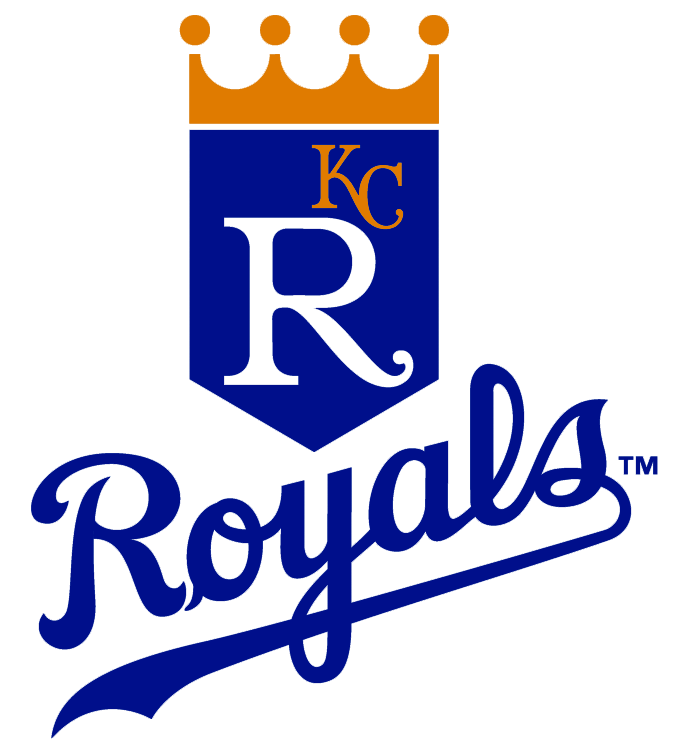 In no particular order, I love watching baseball, college basketball, the NFL, suspenseful movies, humorous television, playing board games, card games, any activity with a ball, going fishing, hiking trails, running (when my knees allow it), grilling meats, trying anything once, playing softball, basketball, tennis, and any other sport in which I can make a goof of myself. 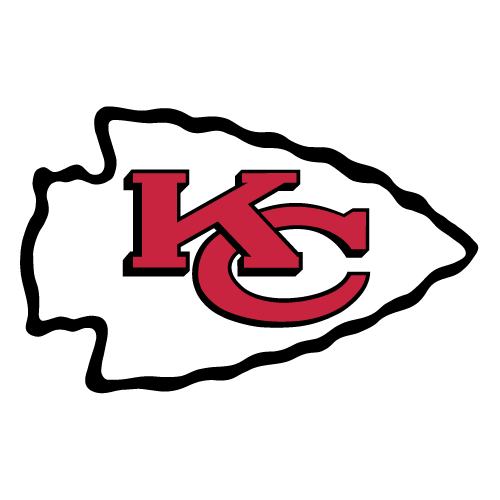 I’m a big fan of the Kansas City Royals, my Missouri State University Bears, and the Kansas City Chiefs. More than all of that, I love spending time with Rachell. We do just about everything together and go just about everywhere together. We’ve shared many experiences and seen many new places and I couldn’t imagine doing it without her at my side. Most importantly, I really do enjoy worshiping the risen Jesus! It’s rejuvenating! 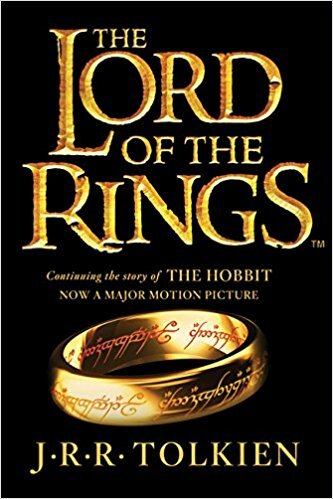 Lord of the Rings: Not just the Lord of the Ring series though, but also the Silmarillion, the Hobbit, the Unfinished Tales and even the appendices which contain more stories of Middle Earth (I told you I had a nerdy streak). Star Wars novels: Growing up (who am I kidding, even within the last couple of years), I read so many of these books, but now they are all obsolete thanks to the new Star Wars universe created by Disney. Thanks J.J. Abrams. Peanuts and Pearls Before Swine comics: Do these count as reading? Sure they do! 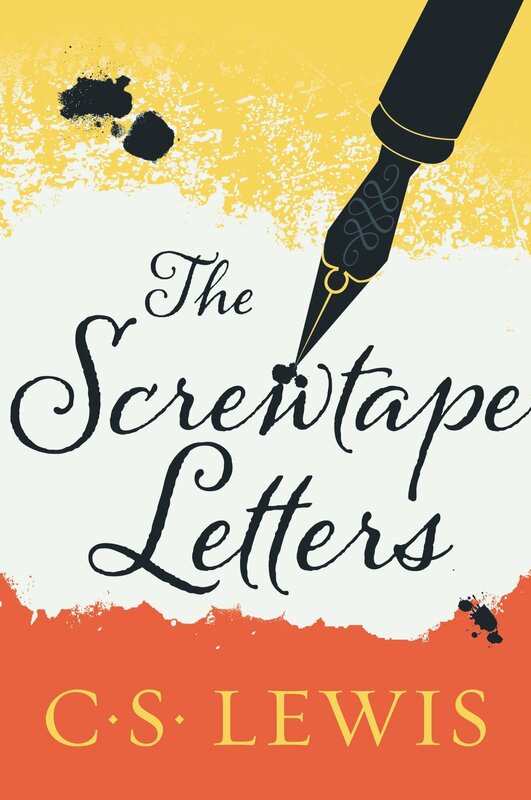 Current Read - Screwtape Letters from C.S. Lewis: I’ve always enjoyed his writings, especially the Chronicles of Narnia. One of the more impactful books I’ve ever read was “Man’s Search for Meaning” from psychologist Victor Frankl. He comes from a Jewish perspective, but putting a Christian spin on the message I think it is really profound. 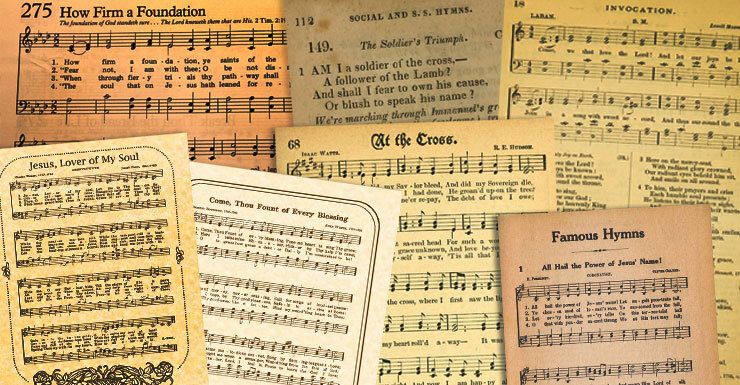 I love hymns. Absolutely love them. This isn’t to say I don’t enjoy contemporary Christian music, I do, but I absolutely love sitting down with God’s Word, turning on the acoustic accompiant of hymns and listening to God speak to me. If I can find a way to do that out on a mountain or by a stream, that is even more perfect. Enjoying God’s creation while being in His Word is such a great way to cultivate prayer and meditation. Real Life: I want to hear from you! Rachell and I love trying new things, seeing new places, and meeting new people. We know very little about this area that we have come to. We would love recommendations on restaurants, date places, hikes, landmarks, and the like! Better yet, join us! Feel free to email me and we'll set something up!